Artificial intelligence and robots have already been taking over jobs in manufacturing but now they are moving on to replace more cognitive roles, Ireland’s leading EdTech summit in Dublin heard today. However, Future of Work experts fear that we are all so obsessed with our own technology – such as smart phones – that we won’t be creative enough to do anything about it. 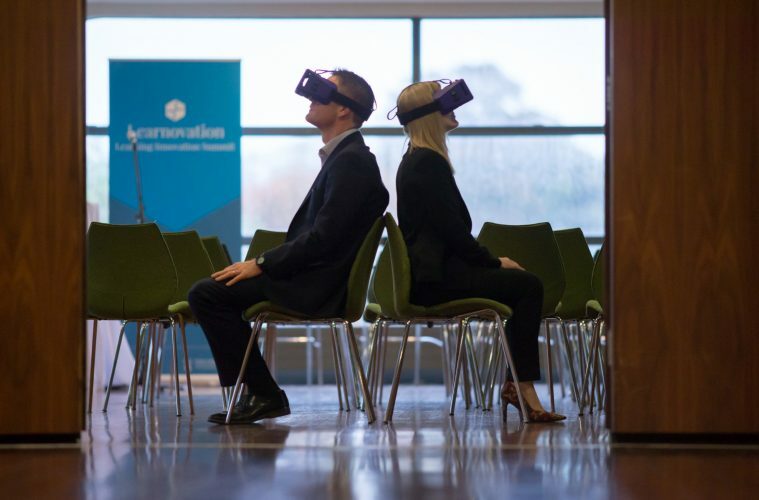 Learnovation is a one-day EdTech summit held at Croke Park today which is examining the innovations changing the face of education and how formal and corporate learning should prepare learners for the future of work. It is being organised by The Learnovate Centre, one of Europe’s leading learning research and innovation centres in learning technologies, based at Trinity College Dublin.